Lightest, most compact 42 mm binos on the market!! 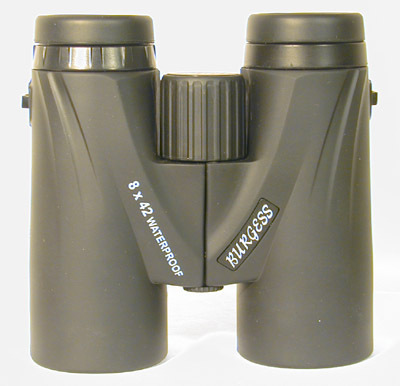 Burgess Optical worked with our binocular factory for over 1 year to bring a new level of quality and performance. 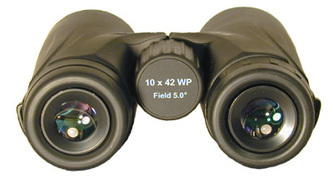 These new binoculars offer features that have only been available at a much higher price or have never been available before.Such as the oversized prisms not found on current low cost giant binoculars. For example, 22x100s, 20x90s & 20x100s using the same prisms as our 10x50 model - Our Series II use prisms with 4x this size. Speaking of prisms, ours are mounted in exclusive shock proof military housings. One additional benefit of the giant prisms is our interpupilary range - down to 52 mm. The new Series II binoculars are waterproof and O-ring sealed with center focus and screw up eyecups all in a custom foam lined aluminum case. 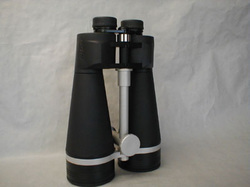 There is nothing like these binoculars on the market currently and we will back that with our 30 day 'no questions asked' return policy. The 100 mm are air-spaced. 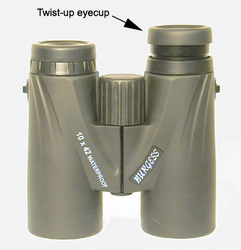 Eyepieces are wide field and feature screw-up eyecups. Internal spacers have flat anodizing to reduce reflections. 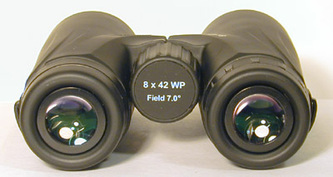 Prisms mounted in military grade shockproof prism housing. All version are waterproof & fog proof. 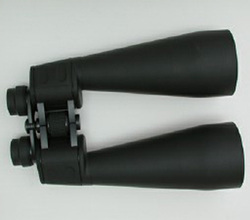 The 80, 90, and 100mm versions feature a center bar. The Series II line has been discontinued! Compact Size - Only 4" X 2.75"